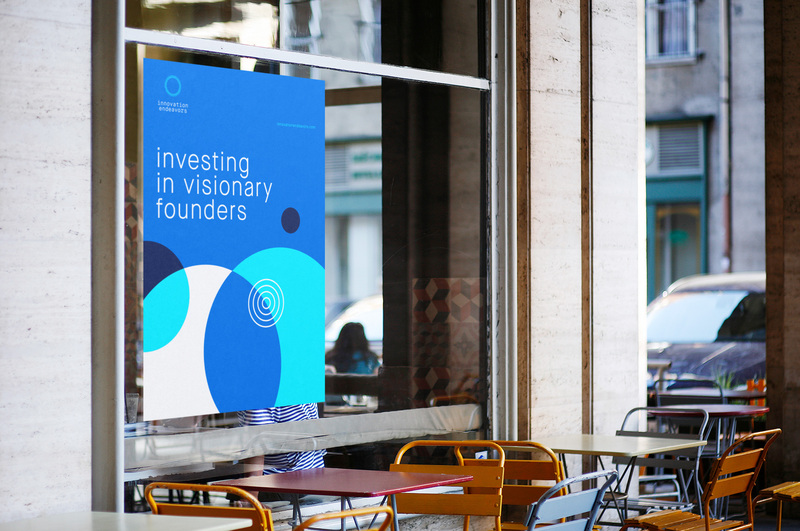 Creating radical multi-generational change for a new world through meaningful investment. 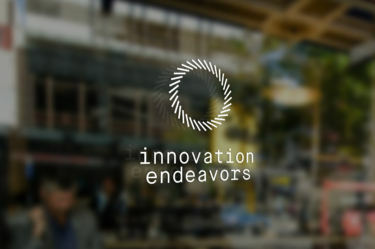 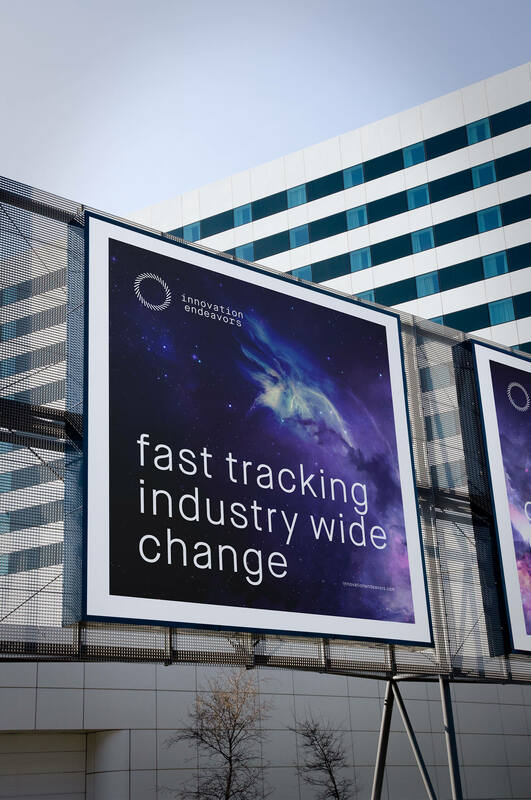 Innovation Endeavors invests in visionary founders, transformational technology and emergent ecosystems for a new world. 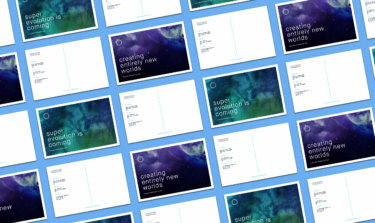 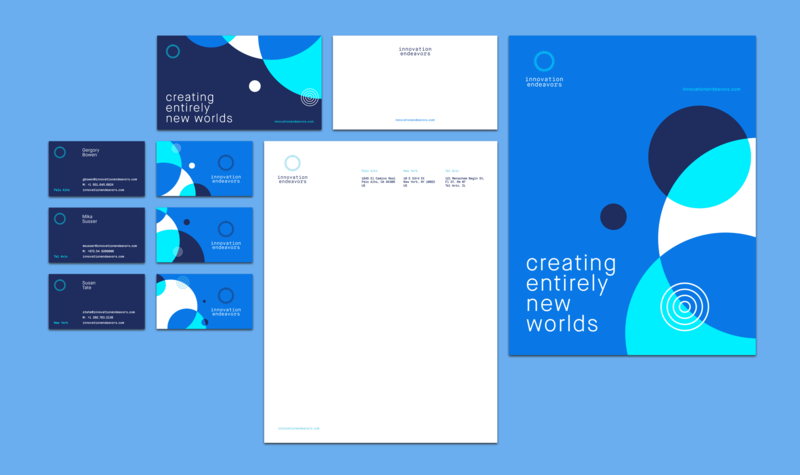 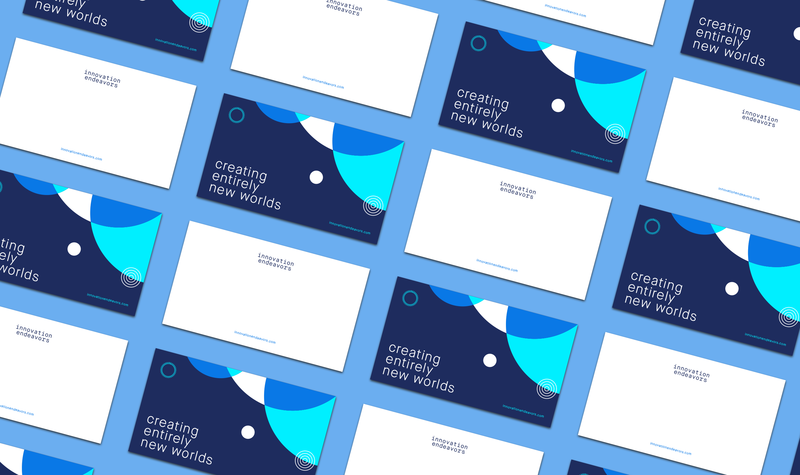 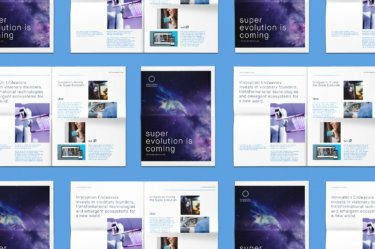 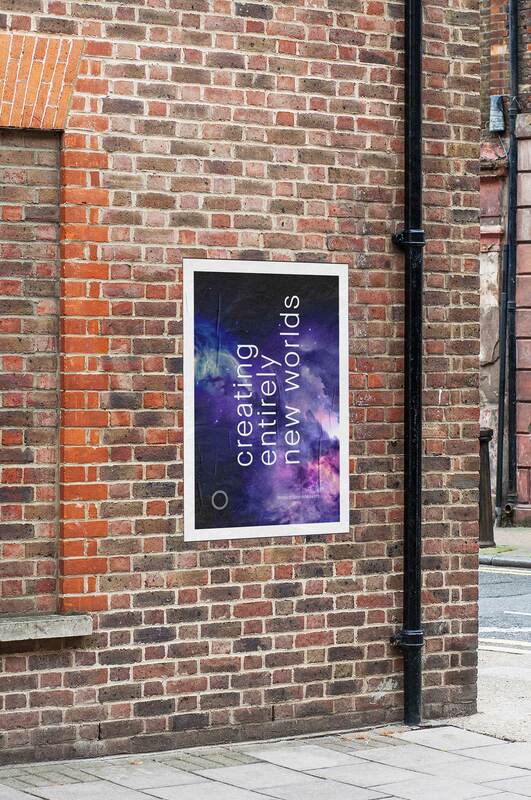 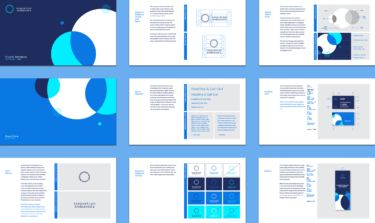 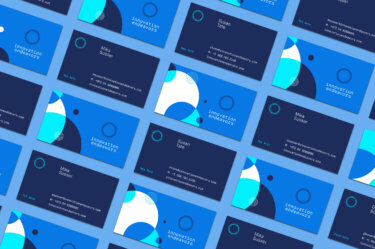 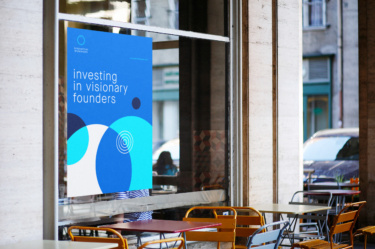 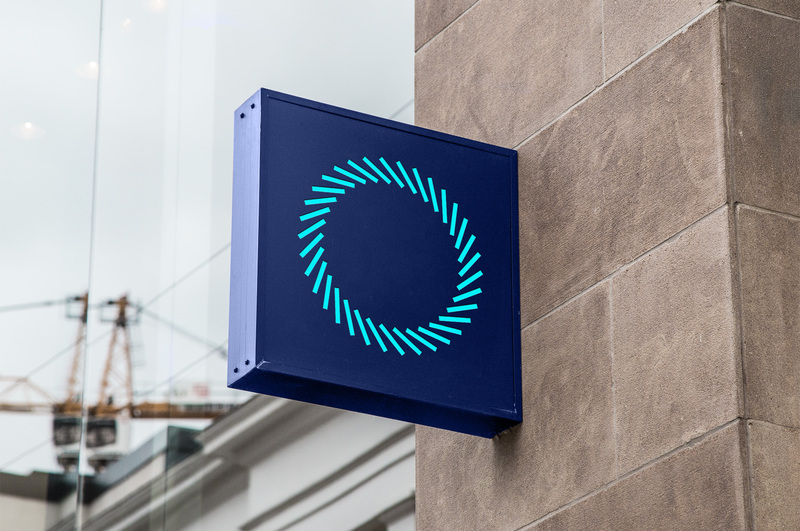 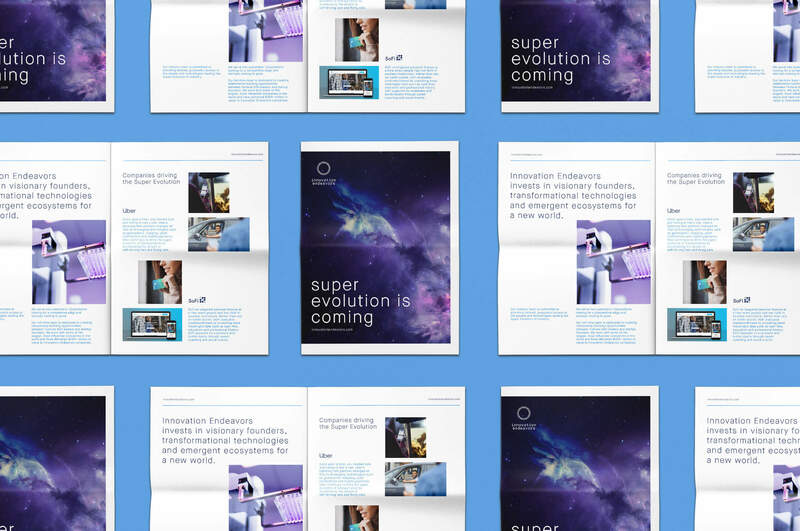 We worked with them to create a new brand in conjunction with the launch of their third fund. 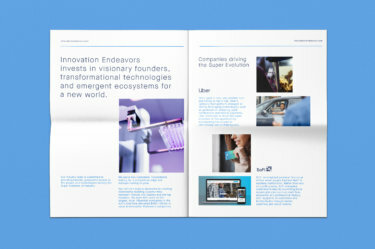 Resulting in a a brand that felt as future forward as their company. 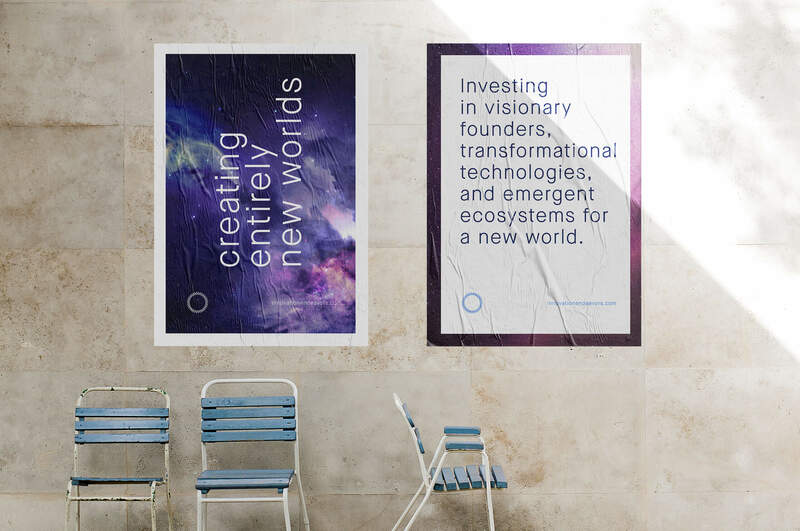 Evoking the core message of innovation by the use of what we call the “nebula” pattern that is always changing and adapting in usage. Keeping the ideas of data, computation, engineering and transformation at the forefront throughout all facets of the buildout of the brand. When developing the symbol, it was important to create something that felt like it was always evolving while still feeling stable and mathematical. 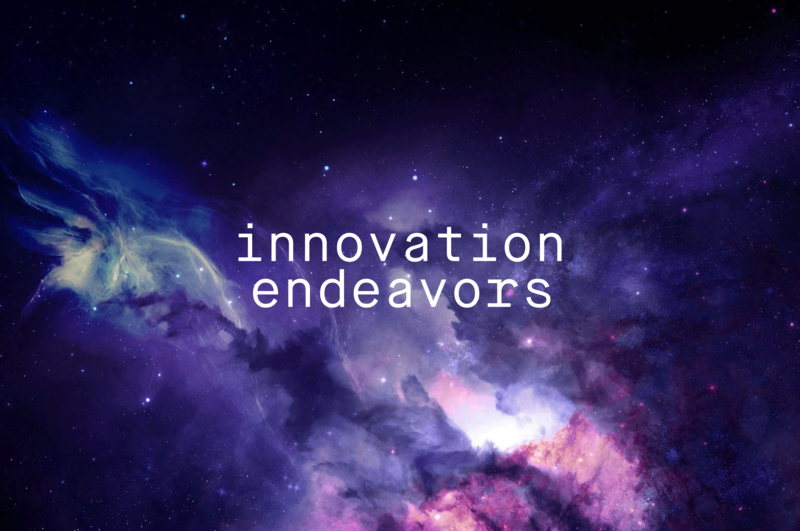 This evolution, or movement, represents the rapid and constant transformation found in the work of both Innovation Endeavors and their portfolio companies. 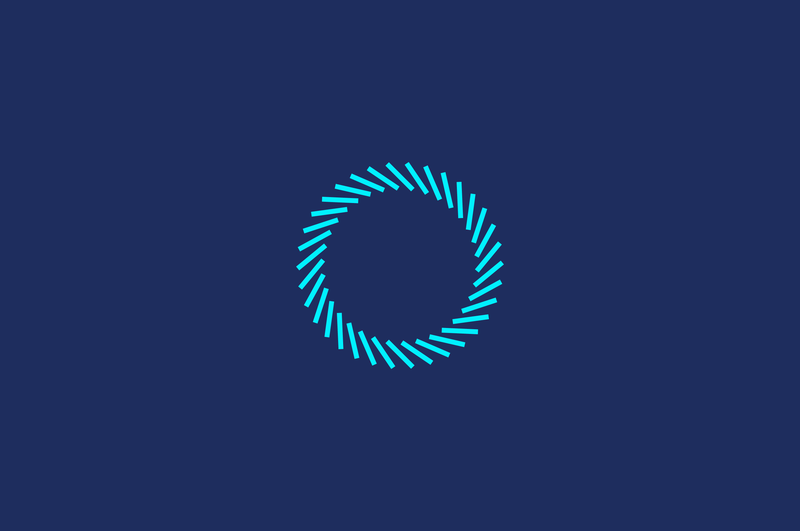 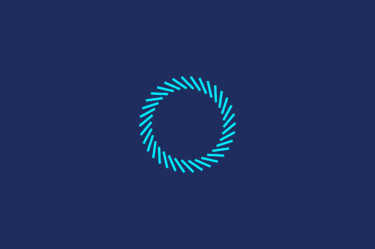 We developed this symbol with 34 individual pieces, based on the principles of the Fibonacci sequence. 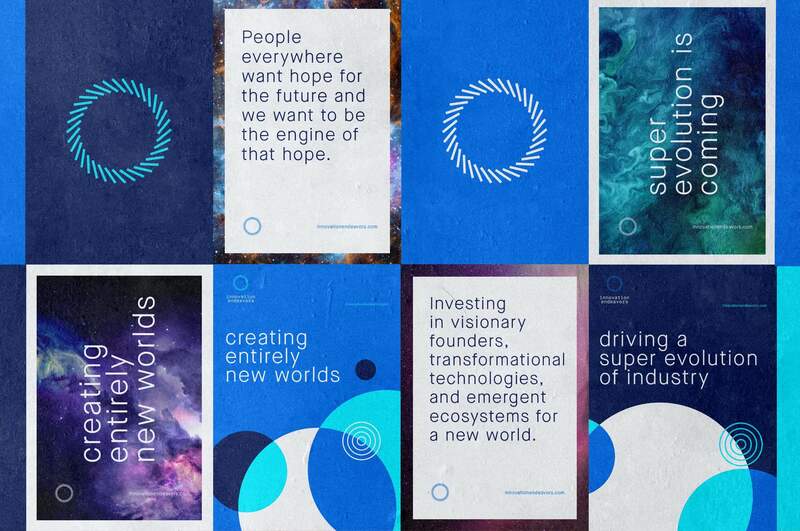 These individual pieces represent their ability to bring together visionary founders to create true change. 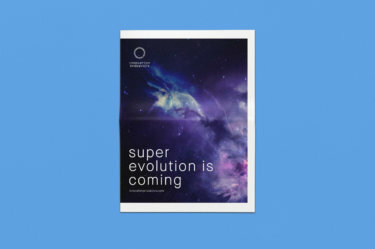 Through the use of celestial imagery and patterns, we were able to strengthen this message and the overall tie to the Super Evolution. "We live in a mega-evolutionary era in which a significant event — in this case, the convergence of the proliferation of data, powerful leading-edge computation and advanced engineering — causes radical, multi-generational change. The result: A Super Evolution. 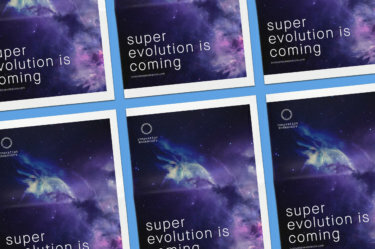 Driven by technologists, scientists, and engineers, the process of Super Evolution will fundamentally, irrevocably transform industries as wide-ranging as agriculture, logistics, life sciences, construction, transportation and more. 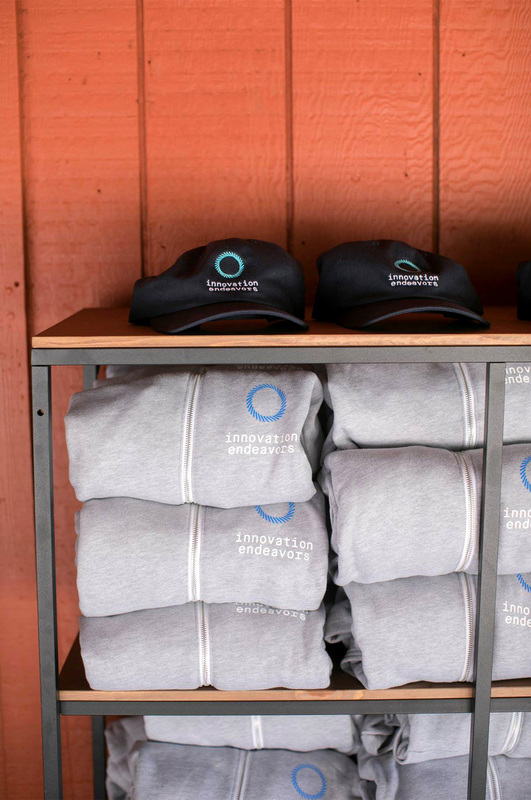 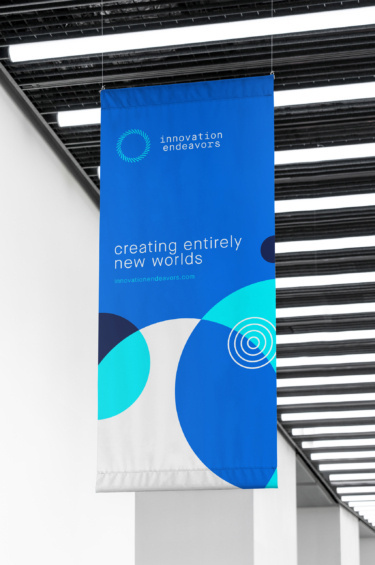 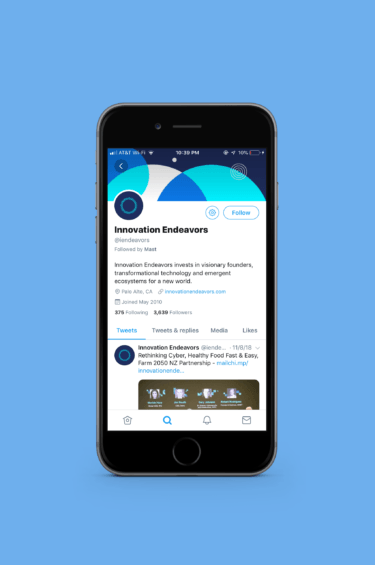 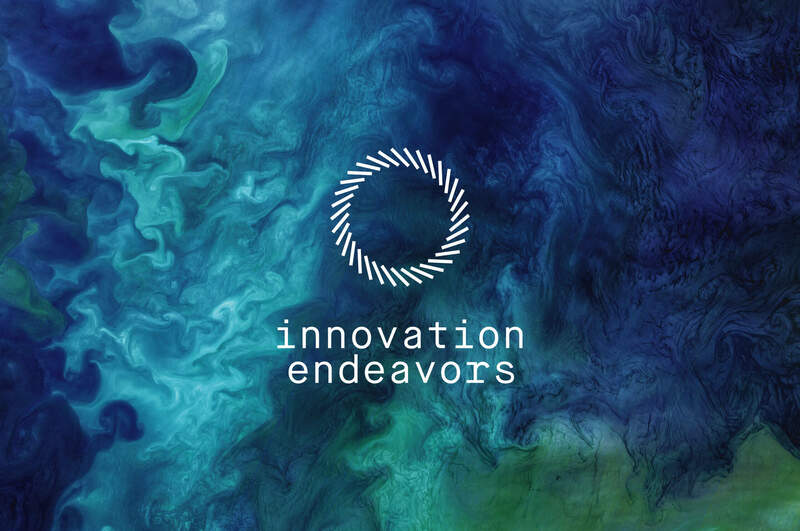 At Innovation Endeavors, we can’t imagine anything more challenging or rewarding than partnering with the inventors and entrepreneurs who are accelerating this unprecedented evolutionary cycle. "